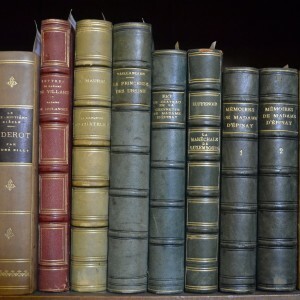 The La Pietra Library is a characteristic example of a book collection of a family belonging to the Anglo-American community living in Florence at the beginning of the 20th century. The collection contains about 12,000 volumes and represents the combination of the diverse interests and tastes of two generations – the parents, Arthur and Hortense, late-romantic connoisseurs, and the children, Harold and William, authentic modernist aesthetes. The occurrence of bookplates inside the books makes it fortunately possible to attribute many of them to the correspondent family member owner and the arrangement of the locations on the bookshelves in the rooms of this domestic library adds information about the frequentation of the household spaces by its users and, in a way, about their reading habits and how they changed in time. Harold’s holdings, for example, range from the Illustrated Children’s Books of his childhood to the Italian History titles of his later studies, passing by the Poetry, Drama and Fiction of his Eton and Oxford years and all the Chinese History, Art and Literature books collected during his sojourn in China in the 1930s. The Acton library is a non-circulating collection. 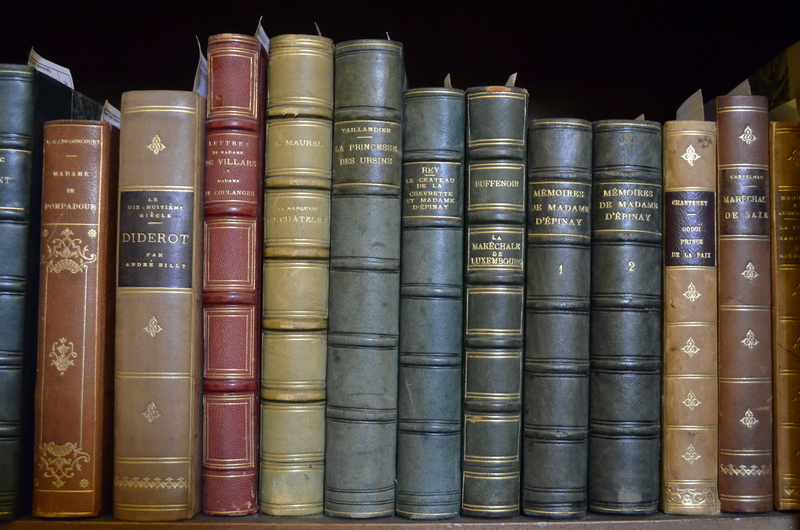 The book collection in the La Pietra Library is available via the NYU Libraries union catalog BobCat but also can be searched separately in the NYU Florence Mandarin Catalog. Requests for the consultation of books held in the La Pietra Library should be made via the following form. The Acton Family Papers are not fully processed and are not currently available for consultation. Due to limited research space and staff time, appointments are required to access collection resources. Requests should be made well in advance, detailing material needed and reason for an on-site visit. Individuals wishing to conduct academic research on materials available within the collection should schedule an appointment with the Collection Manager Francesca Baldry. Requests to obtain or publish images should be made via the following Request for Photographs and Video Reproduction form. Public tours of the Acton collection are regularly scheduled throughout the year. Please see our visitor information page for more details. Museum Studies graduate students enrolled in the M.A. program at NYU pursue internships at Villa La Pietra for credit in fulfilment of their program’s degree requirements. For the past several years, interns have participated in many ways: giving tours of the art collection, organizing concerts and other cultural events, and cataloguing the art collection.